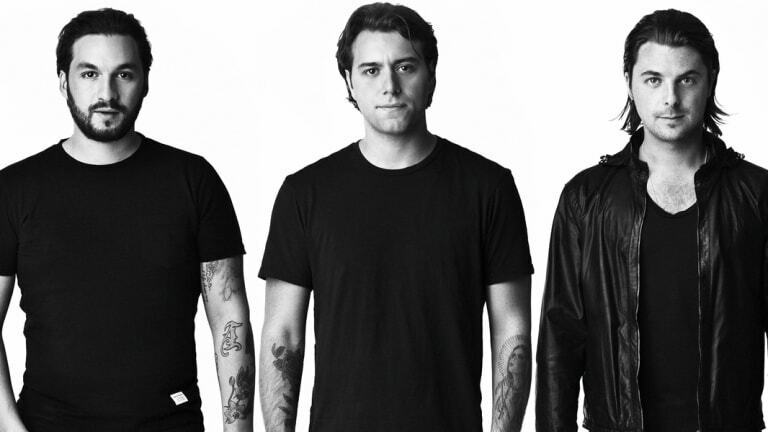 Are We Going to See Swedish House Mafia at Ultra This Year? 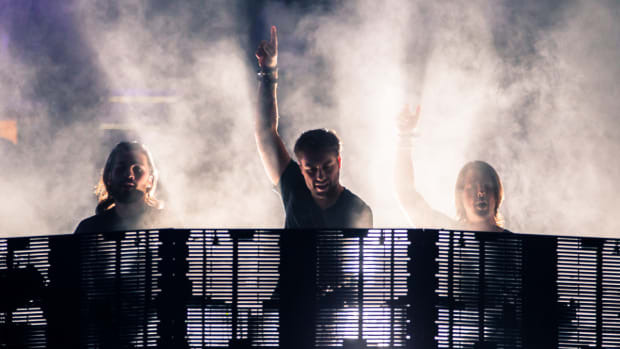 Rumors about the potential Swedish House Mafia reunion at this year&apos;s edition of Ultra Music Festival are louder every day. However, the trio is doing nothing to deny it. Fans have kept a careful eye on the trio&apos;s every move. Not only has Steve Angelo recently followed Axwell and Sebastian Ingrosso on Twitter, but the trio swept their Socials, in a process of something that can be seen as a clearing the air for a huge announcement. With Axwell & Ingrosso already confirmed as one of the headliners, the fans have already gone nuts. 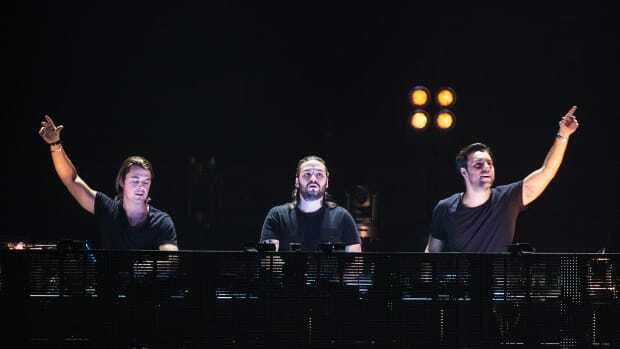 Swedish House Mafia also saw three of its most popular tracks, "Miami 2 Ibiza," "Greyhound," and "Antidote" added to Spotify&apos;s hugely followed Mint playlist. Although the gesture may seem insignificant to some, there are those that speculate the move is being made to increase the hype around the group&apos;s best singles. Maybe the biggest confirmation comes with Ultra Music Festival lineup poster, with the announcements of "Special Anniversary Performances," "Expect the Unexpected" and some exclusive Ultra performances. Knowing that festival mastodon tries to top itself year after year, it&apos;s clear that we should expect something huge.